A peek at what’s inside this edition . 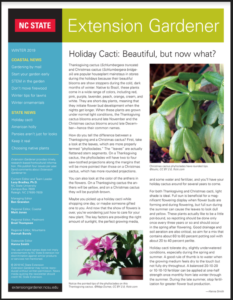 . .
PDF version of the newsletter.